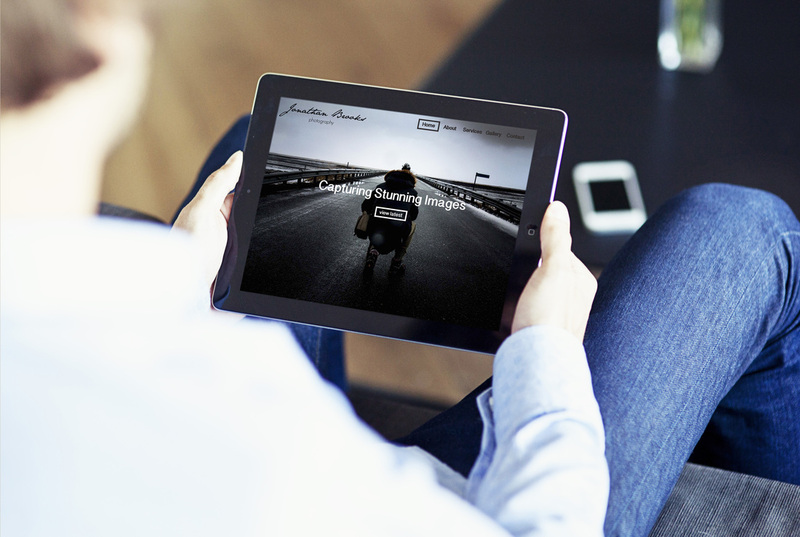 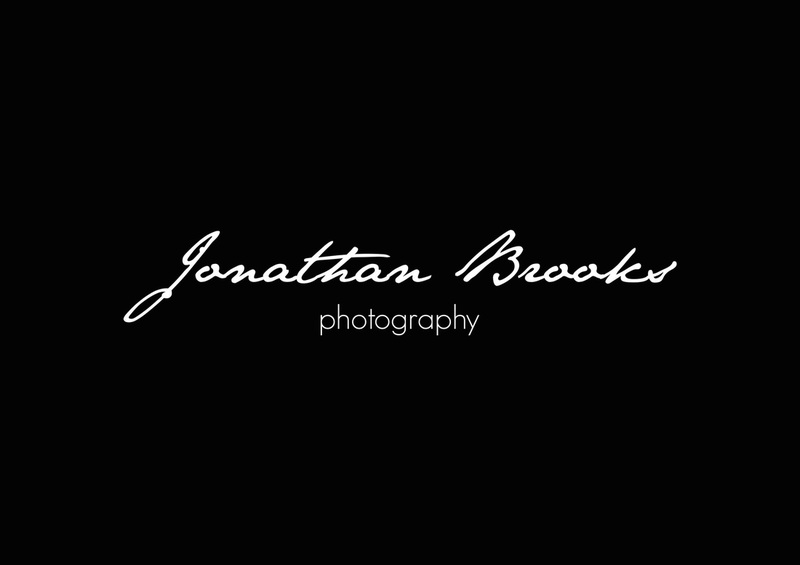 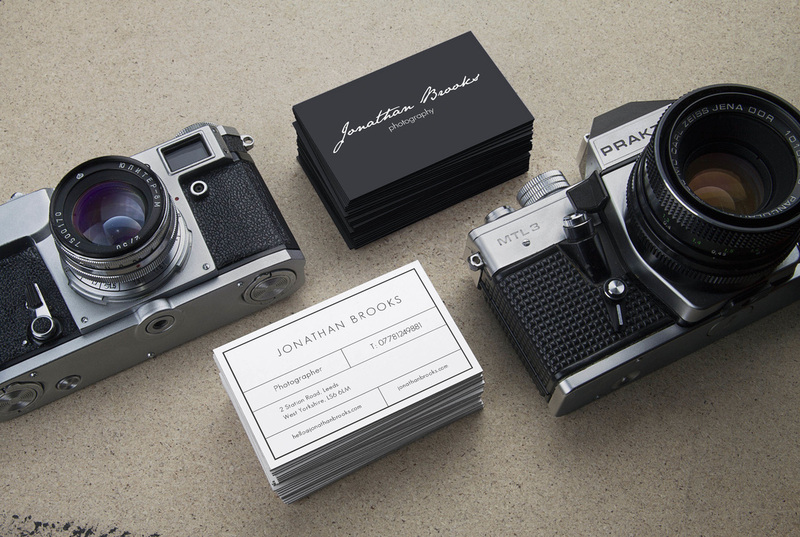 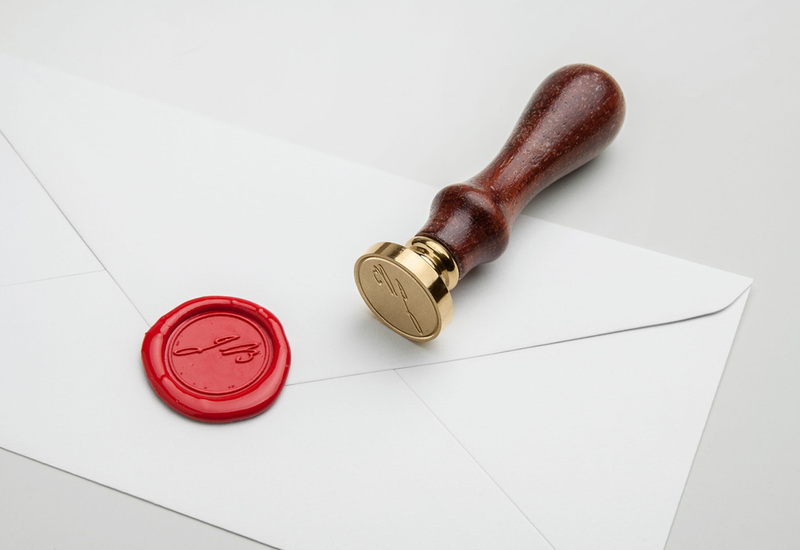 Brand Identity, stationery and supporting materials for photographer Jonathan Brooks. 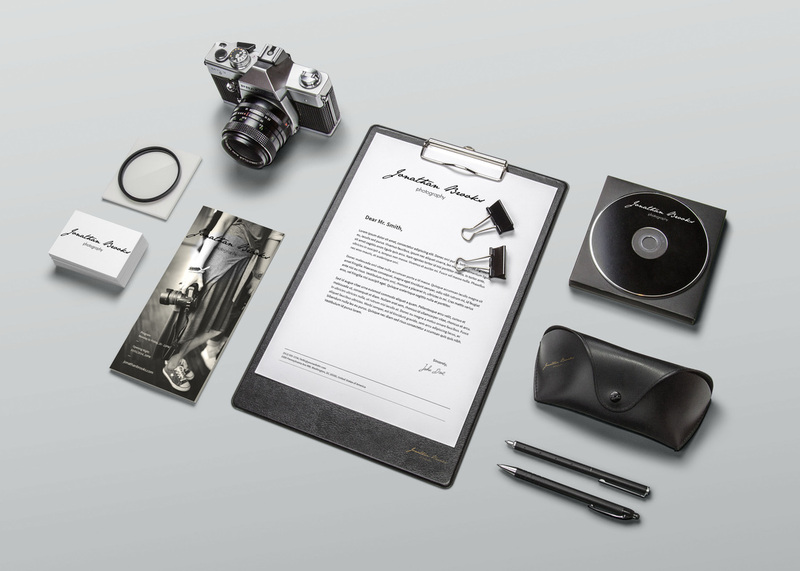 The handwritten typeface gives it a more human feel and with the use of black and white creates a professional clean finish. 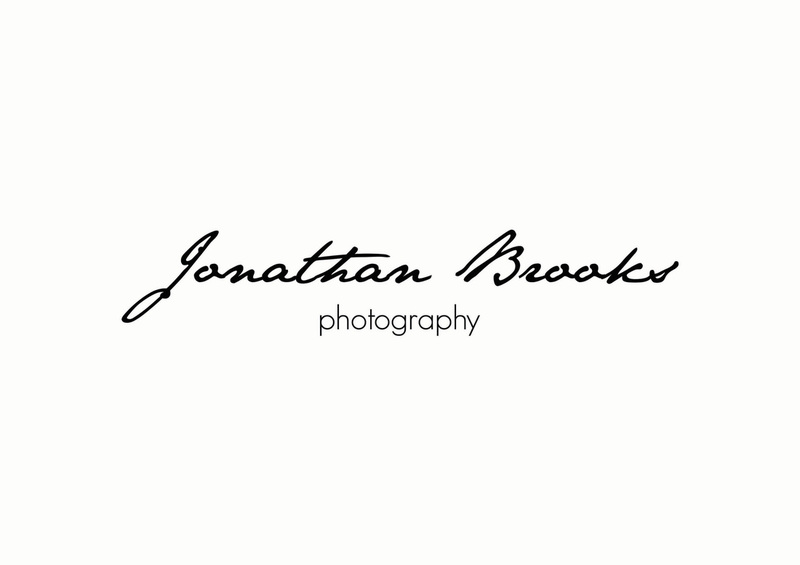 Jonathan Brooks is always capturing natural moments, people and landscapes with a particular style.